Cody's Cafe and Bar has so many different options for food and drink, and they're all creative. It's surprising to find this spot tucked into a strip mall, but we think you're going to love the food here. There are options like Microbrew Battered Fish and Chips, Seafood Linguine, Lemongrass Sausage Penne, and Chocolate Hazelnut Wontons for dessert. This is a small restaurant, and they also take reservations, something to keep in mind during the busier weekend. The BBQ Chicken Hawaiian Pizza is our favorite way to enjoy food here. 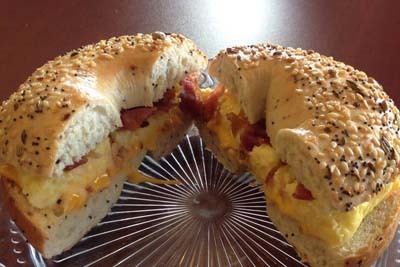 Even Better Cafe is a breakfast and brunch destination with a ton of different sandwiches that are prepared fresh with local ingredients. The lattes here are hand crafted by people who know what they're doing, and the staff is extremely friendly to boot. There are tea cups and tea sets for sale here, as well as freshly prepared salads to go if you happen to be in a hurry on your lunch break. If there's one thing we love about this establishment, it's the delicious smell that hits your nostrils as soon as you walk in the doors. 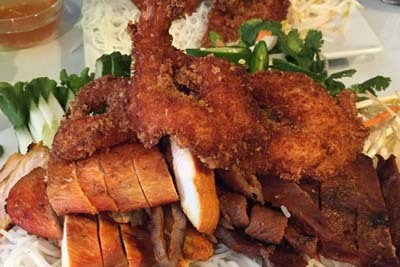 Golden Saigon is a Vietnamese option for food in the Sullivan area. We love the fact that they offer the option to make your own summer rolls here! It's a great way to be interactive with your food and simultaneously customize it to how you want it exactly. The highlights at this restaurant include their Crab Cheese Rangoons, Fresh Veggie Wonton, Pork Fried Rice, and their delicious Chow Mein dish. The flavors here really shine through, and the combination deals for lunch make this a no brainer the next time you're hungry. 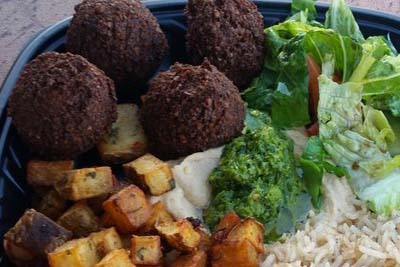 Saj Mediterranean Grill is a haven for fresh food that's good for you, too. The garlic paste is strong, the hospitality is warm, and the pita bread is endless here. When you're in the mood for something that wont add to your waistline, this is the spot for you and yours. When it comes to the sauces, there are limitless options for getting your fill of memorable dishes. The Kanafa cheese pastry is the perfect way to finish off a meal at this restaurant. It's worth it to note that this is also a family owned restaurant in the area. Do you have a vegetarian or an adventurous eater in your family? Perhaps you're in the mood for something different than the usual diner carry out or pizza delivery option? 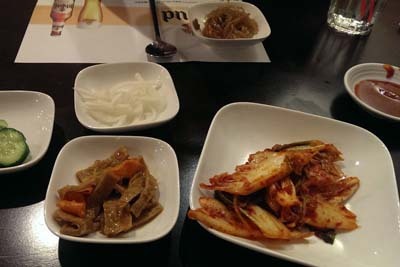 If so, you're going to want to put Tofu House on your list of must visit restaurants in the Sullivan area of COlorado. We love that there are options for everybody to enjoy here...and you won't even miss the meat! The Tofu Soup comes with a delicious Purple Rice dish, and the Fried Fish has the options of bones in or out, so come try it out today! 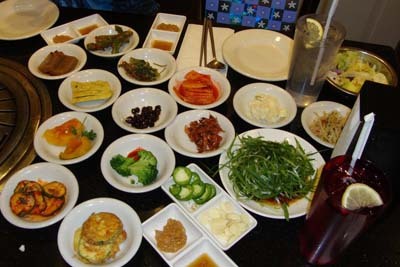 Seoul BBQ is a Korean sushi bar that also specializes in barbeque style food. This is a kid friendly establishment as they have tons of private rooms. 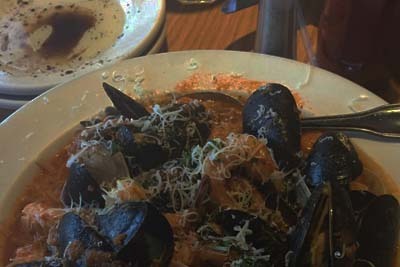 The food here offers some of the freshest flavors and innovative takes on exotic cuisine, and that's why it's such a popular spot for both locals and tourists alike. The Pho here comes with the option of tripe or no tripe, and we always encourage the latter to those who might be new to this type of food. Regardless of what you enjoy eating, there's something that you'll love at Seoul BBQ.